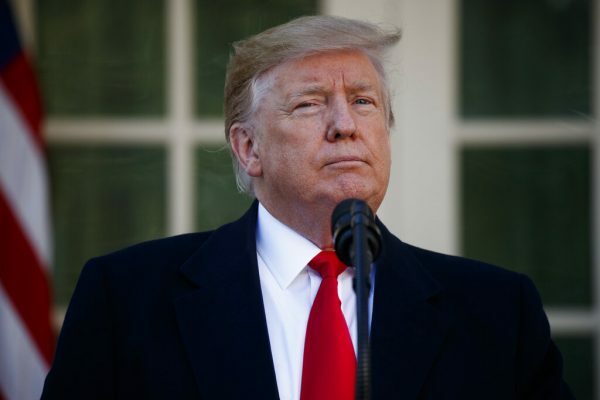 President Donald Trump criticized Fox News on Jan. 27 for its coverage of the negotiations for a wall on the U.S.–Mexico border. The president specifically took issue with Fox News chief White House correspondent John Roberts and Washington correspondent Gillian Turner. In a follow-up message, the president pointed to his success to assure skeptics that he will deliver on his promise to build a wall on the southwest border. It is unclear which coverage Trump referred to specifically, but some right-leaning outlets perceived the president’s deal to reopen the government for 21 days as a cave to the Democrats. 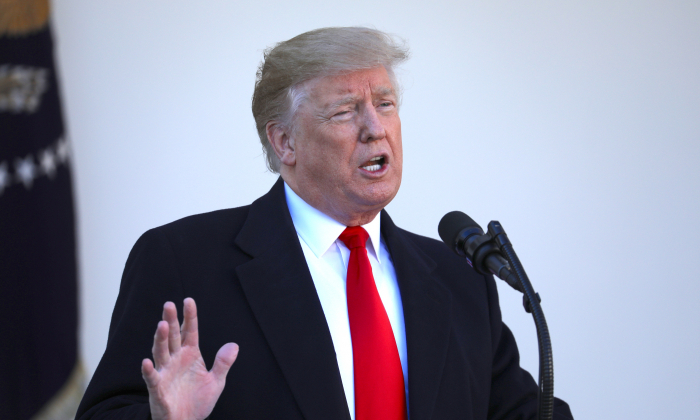 Trump announced the deal from the White House on Jan. 25, reopening the government for three weeks without funds for a border wall. The president said that if lawmakers fail to come up with a legislative compromise that funds the wall during the brief reopening, he will use executive powers to secure the funds needed. The House and the Senate passed the temporary measure hours later. The president is at an impasse with Democrats over funds for building a wall on the southwest border, his signature campaign promise. The $5.7 billion needed for the structure is part of a larger border security package requested by experts from the Department of Homeland Security. On Jan. 27, Trump told The Wall Street Journal that he is skeptical about lawmakers reaching a compromise before the 21 days expire. “I personally think it’s less than 50-50, but you have a lot of very good people on that board,” Trump said, referring to a group of 17 lawmakers tasked with negotiating the compromise bill. The president said he would not rule out another shutdown. The first shutdown ended after 35 days on Jan. 28, the longest partial government shutdown in modern U.S. history.